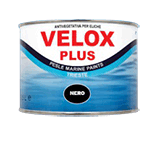 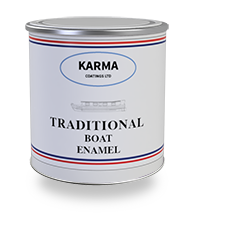 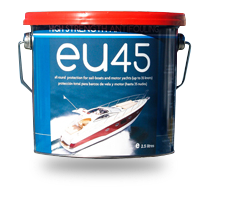 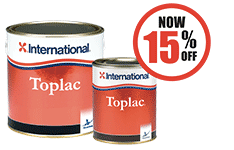 most all marine paint masking operations. 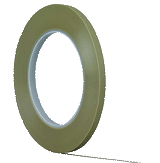 3M SCOTCH LONG-MASK Tape 2090. 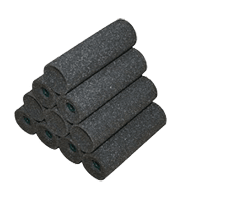 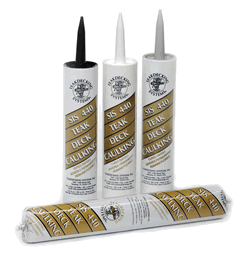 Utilizes a synthetic adhesive system which provides U.V. 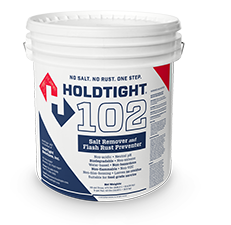 stablility and adhesive transfer resistance up to seven days after application. 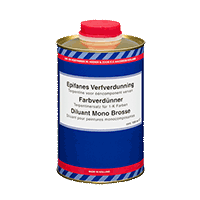 Controlled crepe paper backing makes tape conformable and smooth for use in various paint,varnish masking applications. 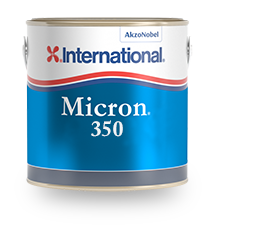 Often referred to as the blue one being bright blue colour. 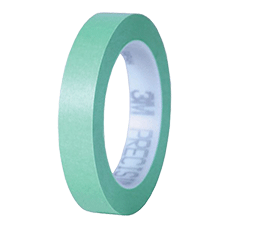 Mint green paper masking tape with a very special ultra-thin, ultra-smooth paper backing. 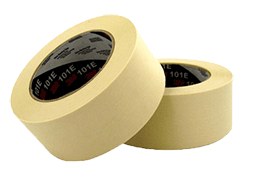 3M Scotch Masking Tape (2120) is a creped paper masking tape that is ideal for fixing bundling, holding, sealing and masking applications. 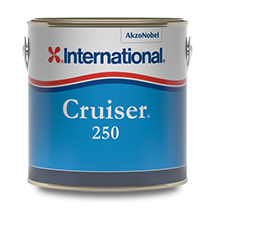 In terms of superior paint finishes, the tape delivers the best results for short-term paint masking and other uses up to a temperature of 70° C for one hour. 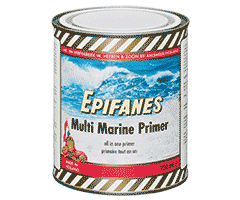 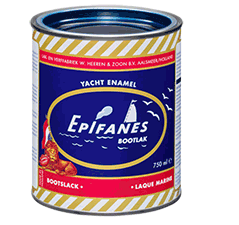 A more specialised tape, for applications requiring fine two tone or paint striping work.